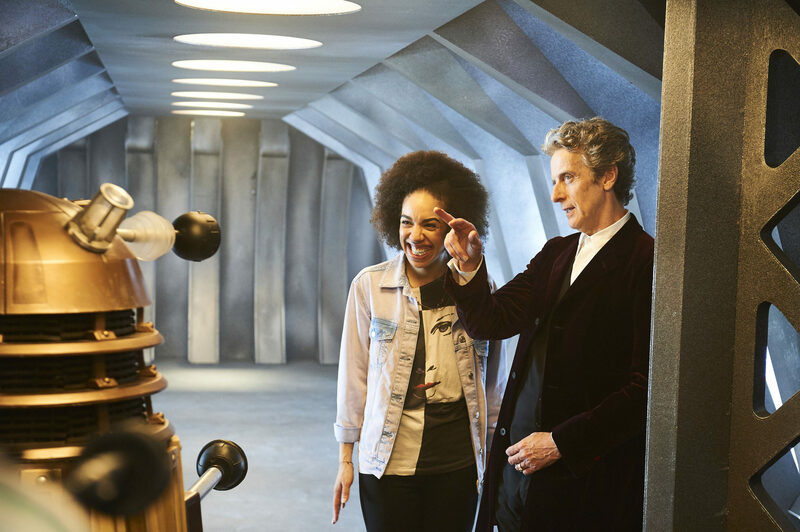 One thing that former Doctor Who showrunner Russell T. Davies can guarantee Pearl Mackie will have when she begins life as the new companion is ‘a laugh’. Speaking to the Radio Times Davies said he can’t wait for her appearance in the drama which he says will re-invigorate the show. Davies even took the time out to congratulate showrunner Steven Moffat and executive producer Brian Minchin just after the reveal of Mackie’s identity on BBC1 at half-time during the FA Cup semi-final between Everton and Manchester United last month. “What a mad show it is. Steven [Moffat] and [executive producer] Brian [Minchin] sometimes share bits of news to me and they kept this quiet and said ‘you watch tonight’. “Me?! Watching the football?! The very idea. But I did of course and I was thrilled. 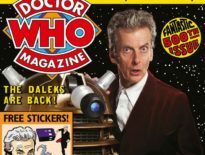 Despite never missing an episode Davies insists that a return to Doctor Who is not on the cards. However, you’ll be able to tune into his latest venture, an adaptation of William Shakespeare’s A Midsummer Night’s Dream – which has a very Doctor Who feel to it – which airs this Bank Holiday Monday. The lavish production was also made at Cardiff’s Roath Lock studios where Doctor Who is filmed and deployed many of the same special effects boffins who worked with Davies during his time on the show.